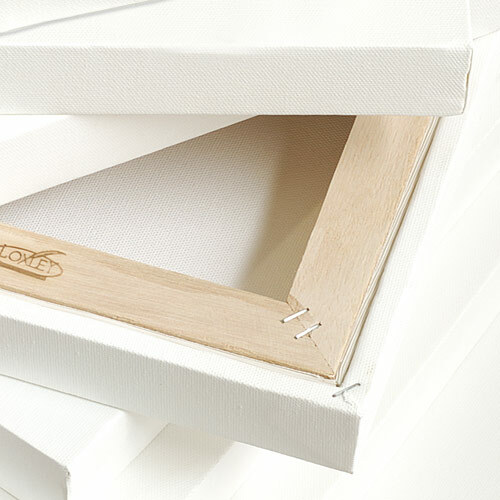 Deep edge canvas, 3.5cm (1.3") depth so you can paint the sides of the canvas, making framing unnecessary. This stretched canvas is a fine quality, acrylic triple primed cotton canvas. Suitable for use with oils and acrylic colours. 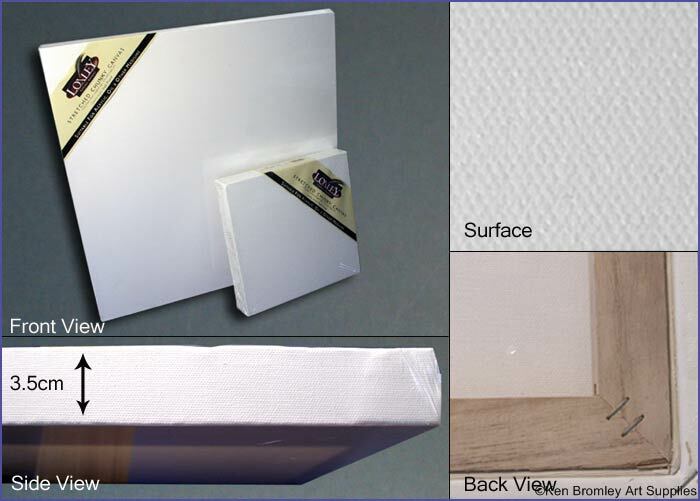 All canvases are individually polywrapped. Great canvas - Loxley 3D Stretched Canvas 10" x 10"
Great value - Loxley 3D Stretched Canvas 30" x 20"
First class canvas - Loxley Gold 3D Stretched Canvas 24" x 18"